Have you ever been annoyed by marketing, advertising, or sales pitches? Some of the tactics that marketers use can be obnoxious, while others can seem downright deceptive. In today’s world, marketing has taken on a new identity that’s all about providing value to potential customers, rather than harassing them to buy your product. Read on to learn more about what inbound marketing is and how it can be a great strategy for your business. Inbound marketing is a strategy that focuses on bringing customers to you by providing them with the content that they are looking for. Valuable, helpful, informative content will draw in potential customers without bombarding them with sales messages. 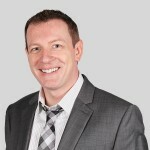 When you use inbound marketing techniques, you can employ strategies like social media marketing, search engine optimization, email marketing. 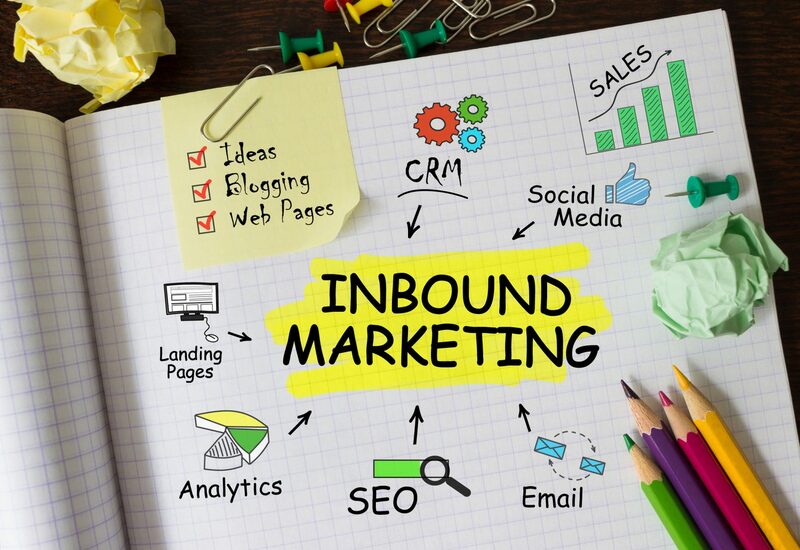 Inbound marketing allows customers to naturally find your business as they research solutions to their problems, as you will be there to provide them with the information they’re looking for. If you make a serious effort to craft a deep well of relevant, engaging content that meets the needs of the customers you want, it will allow you the opportunity to build credibility in your industry, and bring in traffic and leads. In traditional marketing and advertising, the goal is to initiate the conversation with potential customers, while with inbound marketing, you focus on creating content to bring the customers directly to you. The Law of Value Your true worth is determined by how much more you give in value than you take in payment. Be a resource to your potential customers. Offer them in-depth information, testimonials, tutorials, videos, interviews, and content without expecting anything in return. If the information you offer is valuable, people will trust you and turn to you when they’re in need. It’s all about creating value and showing customers that you’re a trustworthy industry leader. The Law of Compensation Your income is determined by how many people you serve and how well you serve them. Reach out to potential customers on plenty of channels. Create a blog, a website, social media profiles, and an email list, and use each of these channels as an opportunity to inform, communicate, and answer questions. The more people you help and teach, the more you’ll get in return. The Law of Influence Your influence is determined by how abundantly you place other people’s interests first. Inbound marketing is all about putting others’ interests first. If you think carefully about the needs and desires of your customers, you’ll be able to create content that is exactly what they’re looking for. They’ll find you when they need you the most – you won’t have to seek them out and annoy them with sales messages. The Law of Authenticity The most valuable gift you have to offer is yourself. Be real. Be yourself. Potential customers can spot frauds a mile away, and if you’re untruthful, it will only cause damage in the long run. Trust is a major factor in inbound marketing, so work hard to gain potential customers’ trust well before you make a sales pitch. The Law of Receptivity The key to effective giving is to stay open to receiving. Don’t ignore feedback, whether it’s positive or negative. Feedback is a way to constantly improve, and prove to customers that you’re willing to take their suggestions to heart. Use it as an opportunity to speak to customers and learn more about their needs and wants, and then seek to get better. When you provide your potential customers with valuable, exclusive information, you’ll see how much of a difference inbound marketing can make. In today’s world, customer-centered marketing techniques are rewarded with more leads, sales, and lifelong fans.